Certified. The best in the Industry. Windows are an amenity that every home needs, unless of course, you want to live a life without wonder. Here at Cambridge Exteriors, we’re all about wonder. We want your home to have big (or small) windows that let in the amount of light, and wonder that is perfection to you. Whether that means installing a skylight or a big bay window, our team of window installation experts have you covered. Our window experts proudly serve clients who live in the Moorestown and surrounding area. With the amount of light that our town experiences on a daily basis, we welcome you to let the natural light shine through your home. 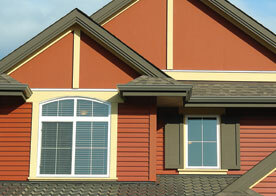 Additionally, with the window experts at Cambridge Exteriors on your side, know that you have all of your bases covered. From window installations and window repairs to window replacements, our window experts are standing by. 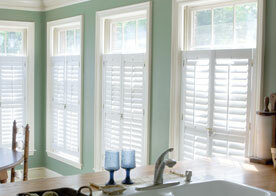 The windows that we install into your home may offer you more than just light. When you want to upgrade, replace or fix your current home’s windows, think about efficiency. Our team has the knowledge and experience to give you the information and best window for your home. Energy efficiency is important, no matter what time of year. Whether you’re trying to keep the heat in or keep the heat out, our team has the answers and dedication you need. We invite you to contact the leading window crew in Moorestown. We have the experience, dedication and expertise you want and deserve! Contact us online today by phone or email, and request a quote. Every job is important to us; let us help! When you’re looking for the best roofing company in Marlton and all of South Jersey, trust Cambridge Exteriors for the highest quality in roof maintenance. 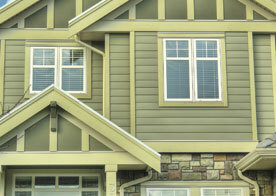 Cambridge Exteriors can provide you with many options for new siding. We can help you reinvent your home with the best materials and give your home a new finish. One of the most common reasons to replace your existing windows and doors is to increase the energy efficiency of your home. By replacing these you can save the wasted money.